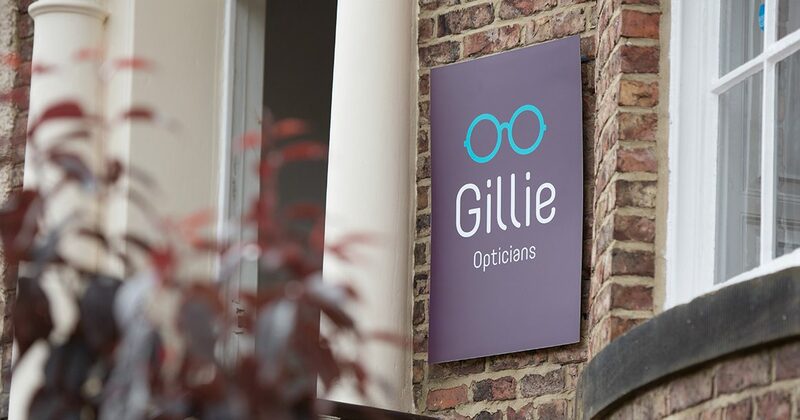 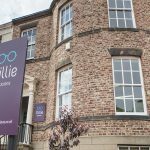 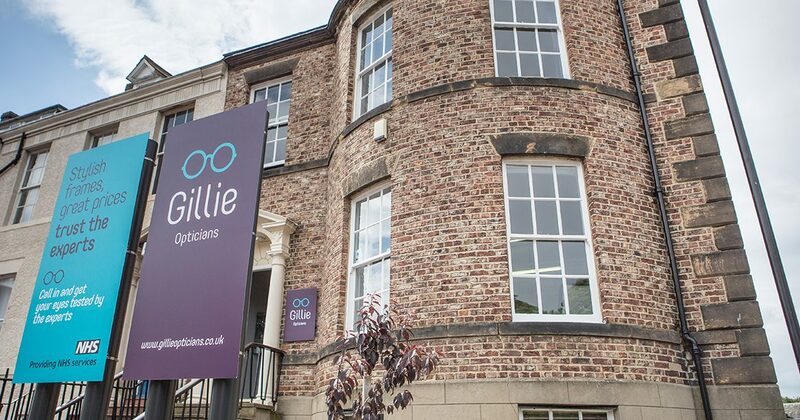 Gillie Opticians were established in 1920. 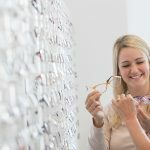 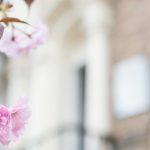 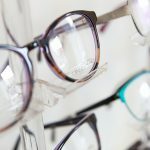 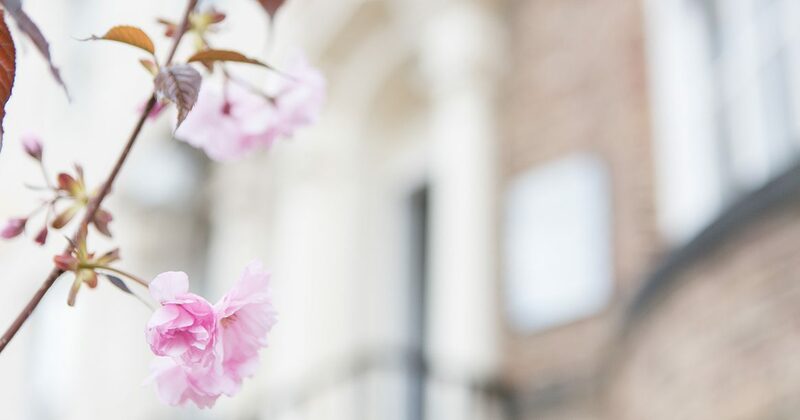 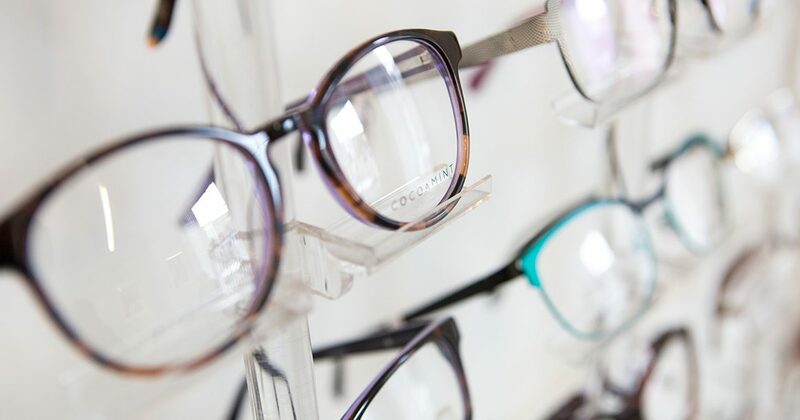 At the heart of the practice was the desire to provide professional and friendly care and attention to ensure the best vision and eye health was maintained for each and every patient. 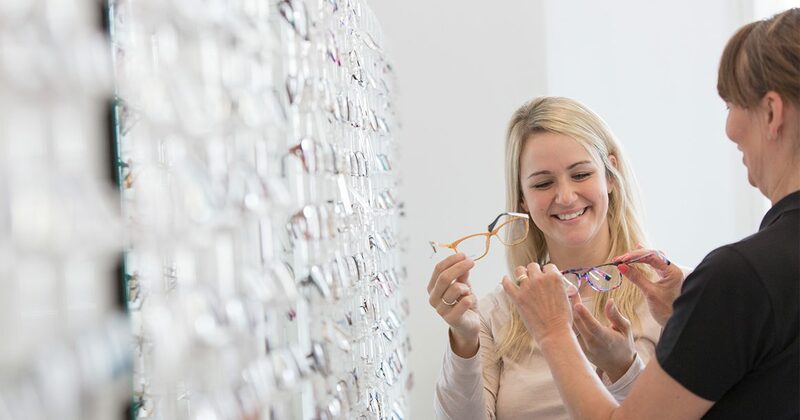 And if you need some professional help, just say the word and we’ll be all ears – about your eyes, our staff are here to offer advice and help with any of your eye health concerns. 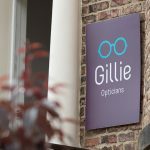 Unlike some of the major chains, we are independent and so can provide real choice to suit the individual needs of our patients. 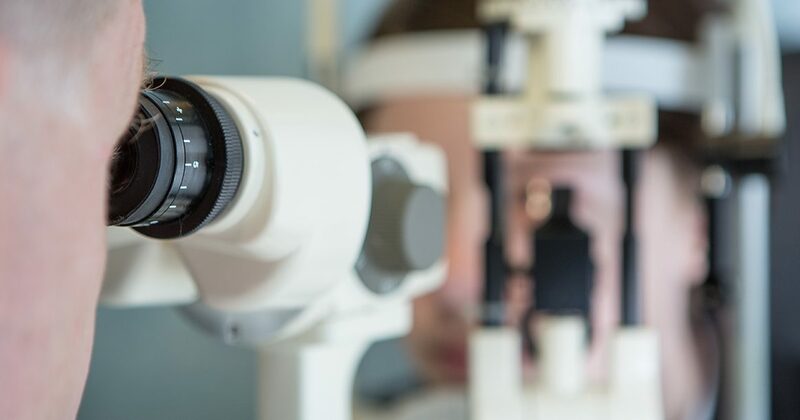 Our passion for offering the most comprehensive and professional eye care service possible means we’ve got all the latest kit including an Ocular Coherence Tomograhy (OCT) camera. 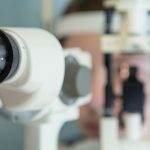 This optical 3D scanner uses light waves to look at the different layers that make up your eye and can help diagnose potentially serious conditions such as diabetes, glaucoma and age-related macular degeneration.